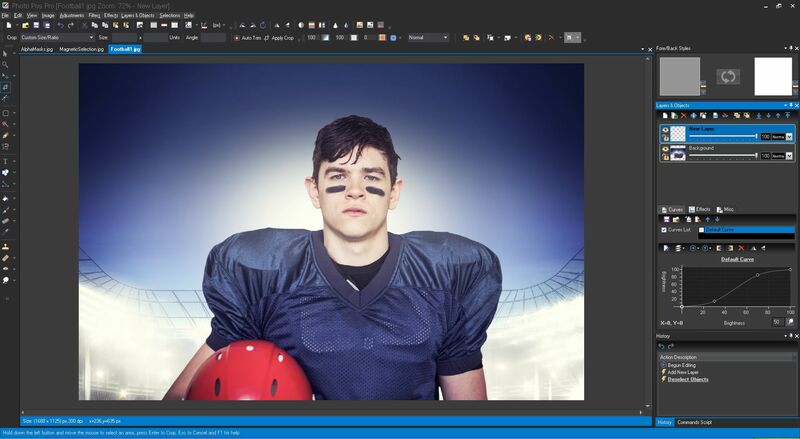 Easy Photo Effects is an easy to use photo editor. With just a click on a button you can convert your images into black and white artworks, give them a vintage sepia look or apply a cool movie effect. Each effect can be tweaked and you can combine different effects for an unique look. 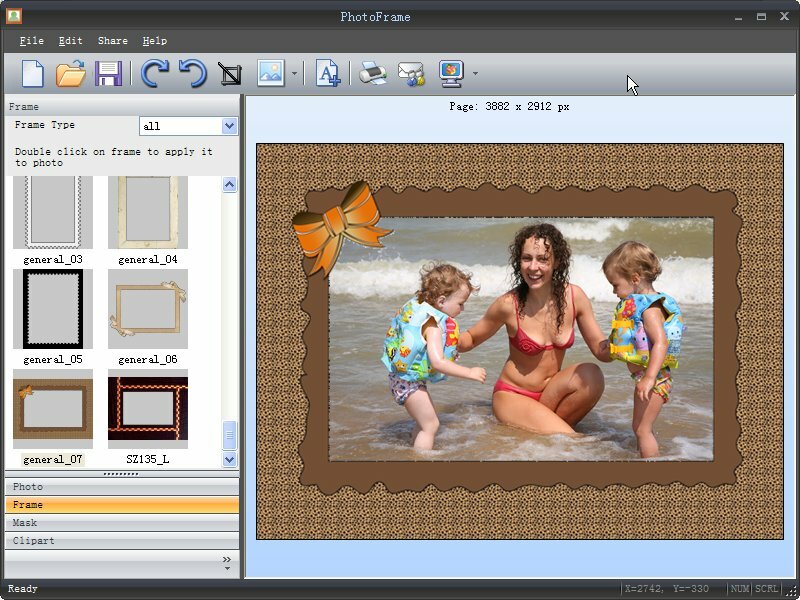 Easy Photo Effects is freeware which means you can use it for free and make as much copies of the program as you want to give to your friends and family members.